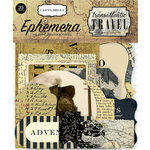 Ephemera is almost always paper-based and is often written or printed items such as tickets, postcards, playing cards, old maps, newspaper clippings and such. 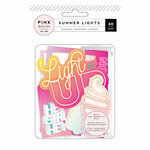 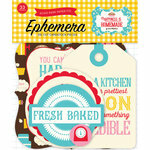 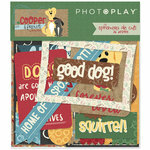 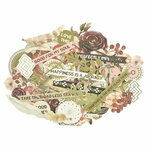 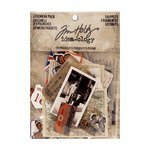 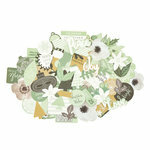 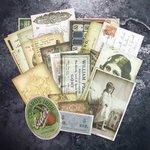 Therefore, ephemera is popularly used in scrapbooking; it adds a creative and unique flair to your projects. 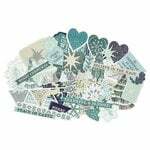 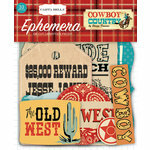 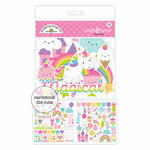 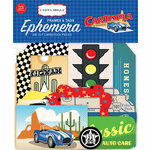 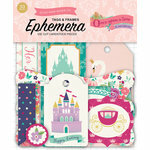 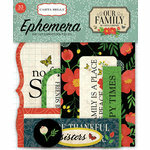 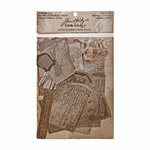 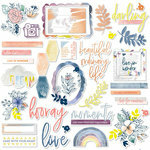 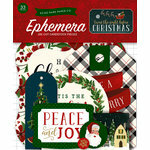 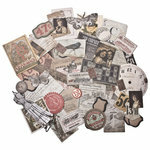 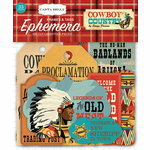 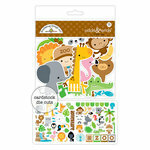 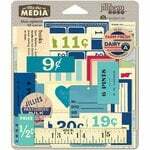 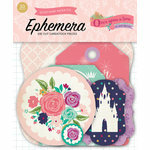 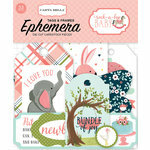 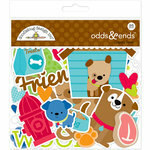 You will love our selection of ephemera from top brands such as Tim Holtz, Prima, Kaisercraft, Carta Bella Paper, Ranger Ink, Heidi Swapp and many more that range from vintage to bright, colorful and fun. 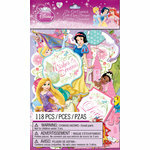 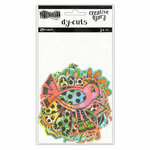 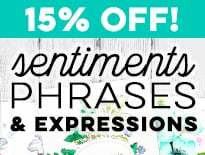 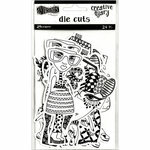 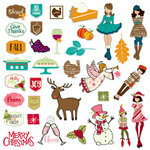 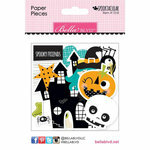 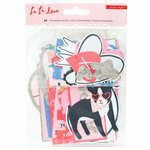 Shop these trendy embellishments below and get started on your next work-of-art!